In a survey of patients’ perceptions, doctor/nurse interactions were rated high; however, some specific topics for discussion were not rated as high. 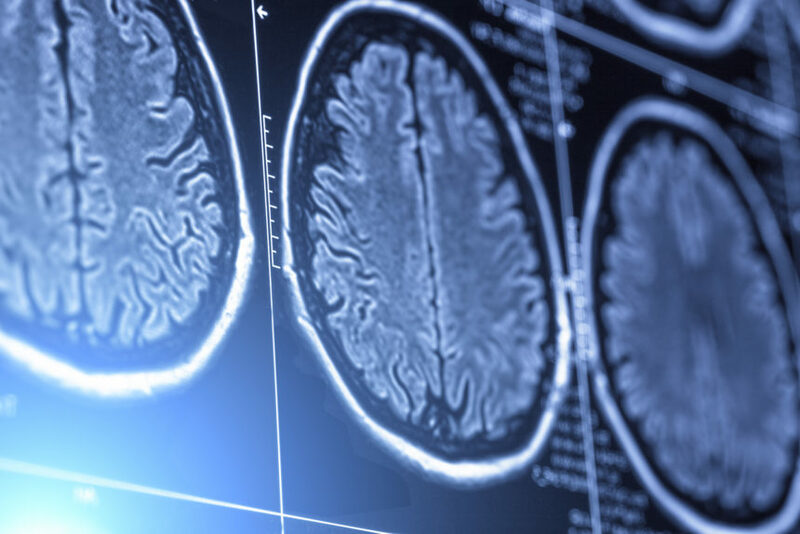 Researchers at St Jude Children’s Research Hospital sought to determine what indicators in survivors of CNS tumors can predict the survivor’s ability to live independently as an adult. 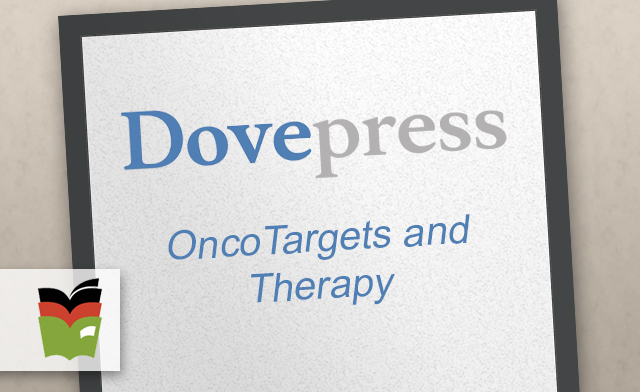 [OncoTargets and Therapy] Management of brain metastases in patients with EGFR-mutant NSCLC is controversial. In this study, researchers find combination and sequential treatment with EGFR-TKIs, chemotherapy, and radiotherapy is beneficial. In this phase 2 study, researchers randomly assigned 79 patients with immunotherapy-naive melanoma with brain metastases to receive either nivolumab plus ipilimumab or nivolumab alone. [OncoTargets and Therapy] A meta-analysis was conducted to evaluate the effect of abnormal EGFR expression on overall survival (OS) in patients with glioma. Using a cohort of women from the POSH Study, researchers sought to determine risk factors for changes in weight among younger, premenopausal women receiving adjuvant chemotherapy for early-stage breast cancer.